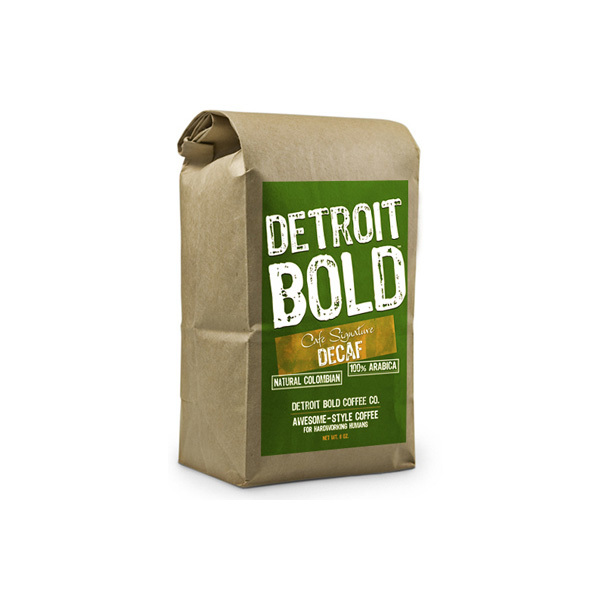 Detroit Bold, Cafe Signature — naturally decaffeinated Colombian coffee seeks to answer the question— how can a decaf be bold? Easy! Because we know all too well the ups and downs that occur in the cycle of life. We know it takes quiet reflection with a sense of satisfaction and resolve as we prepare to accomplish the task that lies ahead or to admire a job well done. My husband says this is the BEST decaf he’s ever had! We love our coffee but for health reasons need to stick to Decaf. 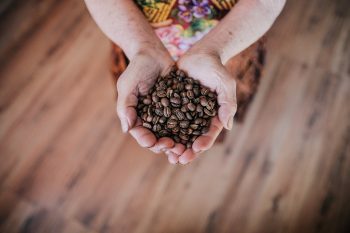 Hubby and I have tried just about every decaf brand we can get our hands on , in the stores and through websites. Detroit Bold’s Signature Decaf is without a doubt the best. It has a strong , smooth flavor and leaves no bitter aftertaste. Our friends have no idea that it is decaf and all enjoy it. This is our regular coffee and it makes great lattes. Excellent decaf – one would never know that you are drinking a decaf coffee. Full, bold flavor ! I add it to my caffeinated, when I want to lower the caffeine content. My husband friends enjoy this coffee keeping his doctors happy too!